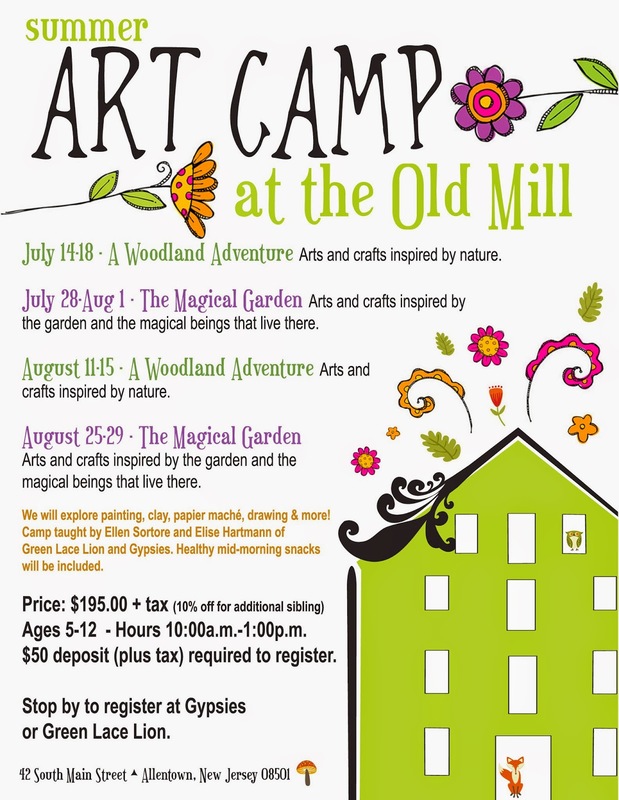 The Dark Faerie: For all the local kiddos…..
For all the local kiddos…..
My friend Ellen (Green Lace Lion) and I (Gypsies) will be teaching Art Camps this summer. Not only will your kids be exposed to many different mediums but they will be working with two teachers with two distinct styles and ideas! What a great way to let their artistic sides blossom. Ellen and I both have degrees in Fine Art and can't wait to share our knowledge with your little ones. Registration forms will be available at Gypsies and Green Lace Lion starting tomorrow.